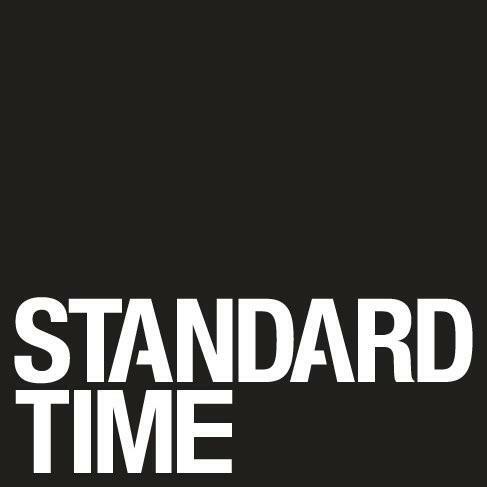 163 S La Brea Ave.
Standard Time is a content and design studio built for tomorrow. We develop, design and produce creative interactions between people and modern brands. We are creative and strategic at our core, fully versed in digital, and have brought content production in-house.